A few years ago, myself and my Boyfriend talked about journeying on road trip around South Africa. We just wanted to go and see what our country looks like. To experience it first hand and just be in that road trip mood. This was in 2011 and sadly we never did go on the road trip then. Our then car got involved in an accident and well; we were just too exhausted to drive around the country. And so we parked the idea! The following year, 2012, we talked about the trip again except this time it wasn’t really a priority. We had other things to focus on and yes, the trip didn’t happen in 2012 either. 2013 also came and went and still no sign of the road trip. Though in our defense, we welcomed a lil bundle of Joy into this world in 2013 and road tripping was really not a practical thing to do. Now fast forward 3 years later. It is 2016 and we are finally doing the road trip. It’s even more special now because we are doing it with our Lil Girl who is now 3 years old. This trip has been a dream of ours. At first we were going to do it as our *Honey Moon*. You know, get married and stuff then drive around the country and call it *Honey Moon*. But since we decided to kind of hold back on the marriage part, we figured we might as well carry on with the *Honey Moon*. And so plans went underway and on the 10th of December 2016 we started our long awaited Road trip. 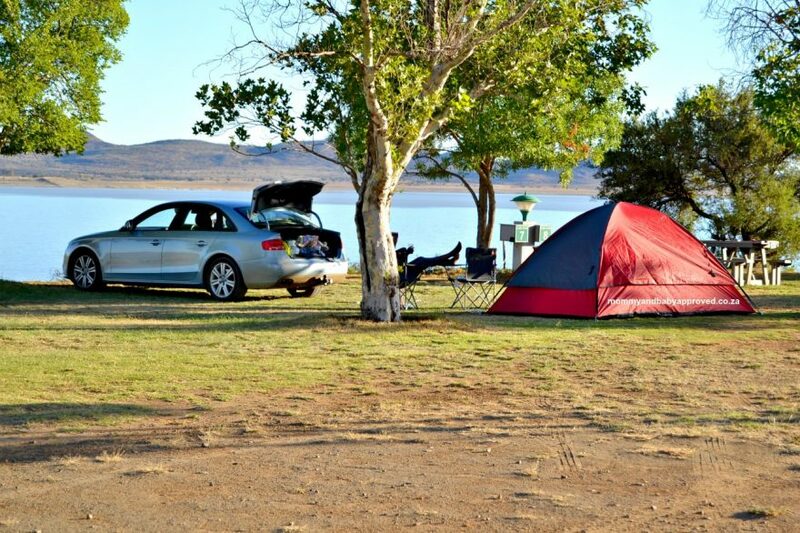 The idea was to drive around, get good camp sites and set camp; book a hotel stay every once in a while but above all, we wanted to see South Africa in all it’s glory. But ideas; just like plans; change all the time. We decided to add a few more countries to our road trip and it has been fun. We started off with Lesotho. That beautiful country that’s smack in the middle – or not – of South Africa. Then we headed to Namibia, then back to South Africa. It wasn’t an easy drive, especially going to Namibia but boy was it worth it! I never though I’d enjoy camping yet I find myself missing that red & grey lil tent of ours every time we stay in a hotel. The past week has been amazing. There’s been a lot of driving, a ton of junk food, and a ton more of adventure. We spent just one night in Maseru,Lesotho, then quickly came back to South Africa and made way to Namibia. Over there we got to see some pretty magical scenes. 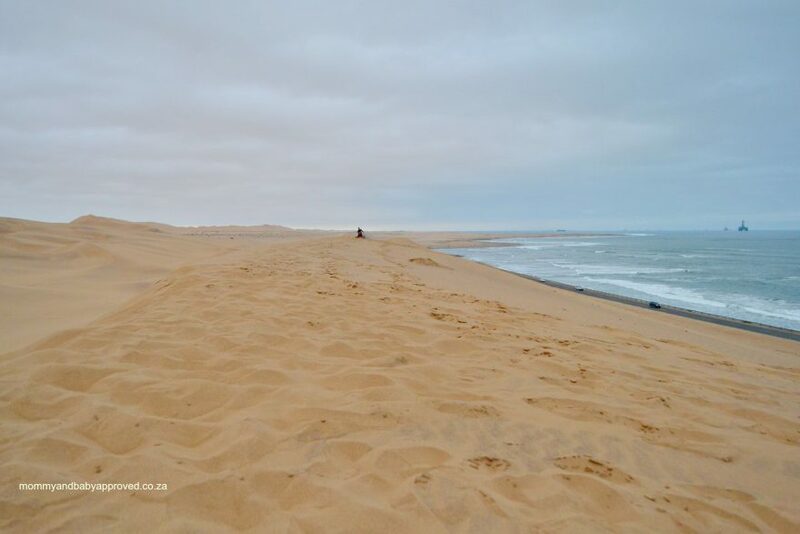 The contrast between the desert and the ocean being at the very top of that list. It was blazing hot – got a not so nice tan – but the cool breeze from the Atlantic ocean made it somewhat bearable. The 2 days we spent in Namibia were barely enough but this is a road trip, and the journey must continue. We are back in South Africa now. 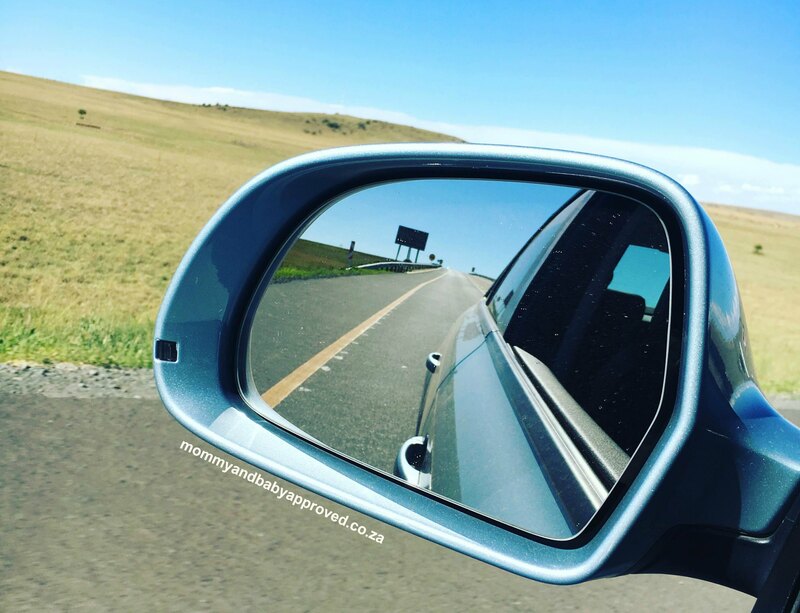 Currently exploring the Garden Route as we journey to more places and more countries. The Provinces we explored in South Africa include, Gauteng, Free State, Northern Cape and Western Cape. Be sure to stay tuned for another post with more details of the road trip. Also check out my Instagram page @oluv_ for real time updates of the trip. Week 2 of the road trip currently in motion :).